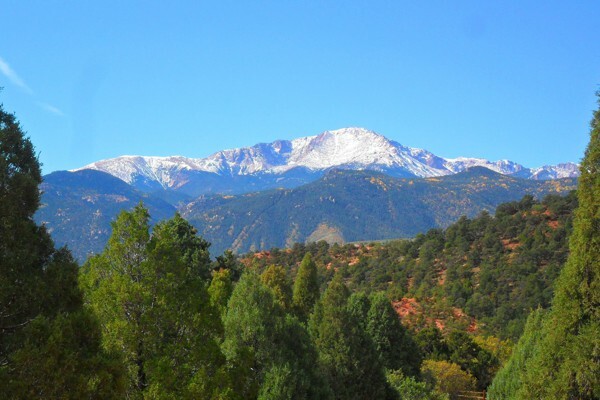 Manitou Springs straddles the creek dubbed Fountaine qui Bouille by the French fur trappers who were the first Europeans to explore the Pikes Peak region. Mineral springs flow into the creek, inspiring its original name. 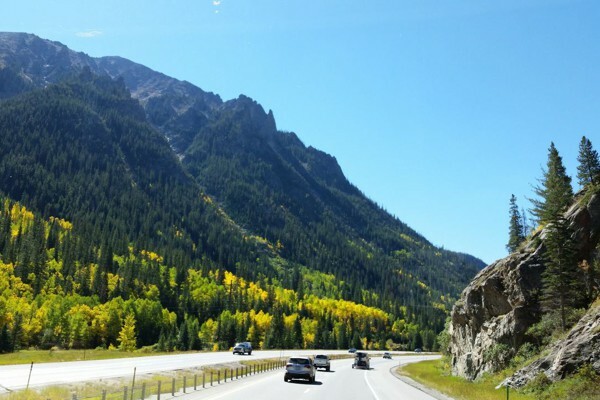 The rushing waters of Fountain Creek at the base of Ute pass inspired English immigrant and railroad magnate Dr. William Bell to plat out a new town. Just east of the downtown area, Dr. Bell carved out "The Briarhurst," his personal estate. Blue Skies Inn Bed and Breakfast is located on the eastern quarter of Dr. Bell's estate, which includes his historic 1873 Carriage House, the oldest standing structure in Manitou Springs. The Gothic Revival architecture of Dr. Bell's Carriage House was the inspiration for the board-and batten exteriors of our three B&B buildings. Manitou was along the route to the "Pikes Peak or Bust!" gold rush. 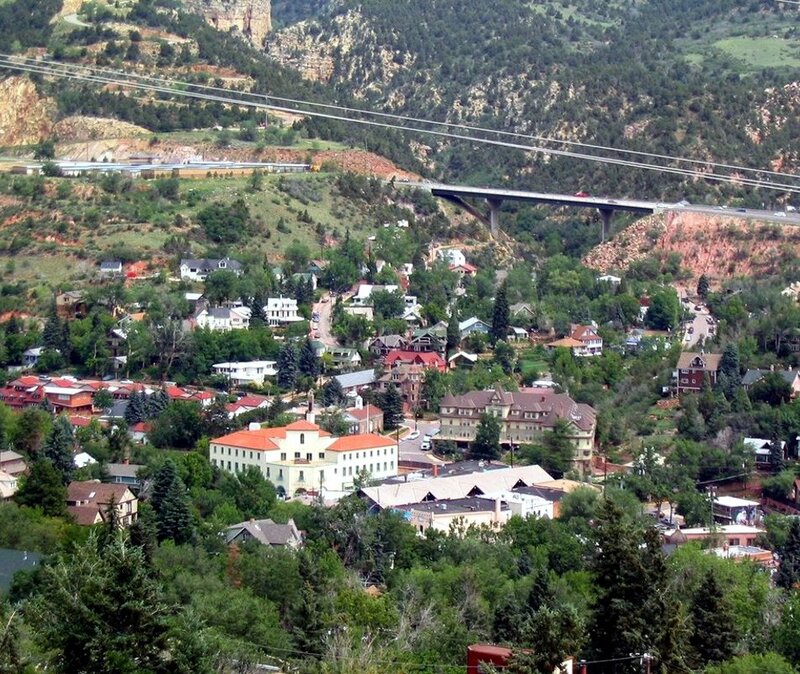 Present-day historic attractions of Manitou Springs include a new history museum as well as other historic structures. 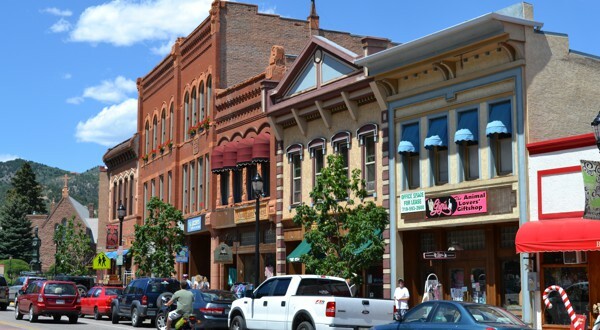 Downtown Manitou offers a charming example of turn-of-the-century architecture housing a wide variety of shops and restaurants. 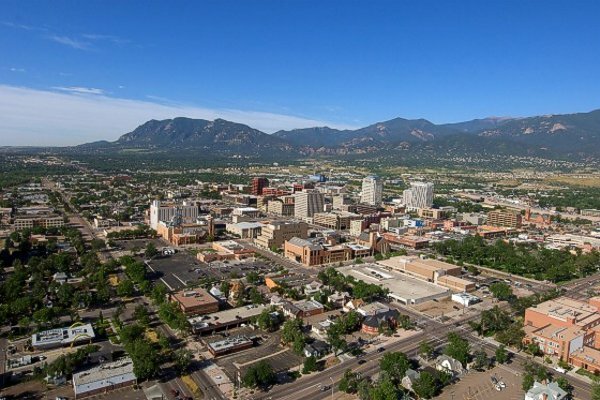 Just about every kind of Colorado souvenir one could imagine can be found within easy walking distance in the five blocks that make up downtown Manitou Springs. And just as interesting are the residential neighborhoods that surround downtown. Manitou Springs is a foothills town and every city lot has challenged some designer to fit a house into a limited, often tilted, space. Over a century of individualized construction has produced eclectic and eccentric housing designs that are as varied and fascinating as human nature. 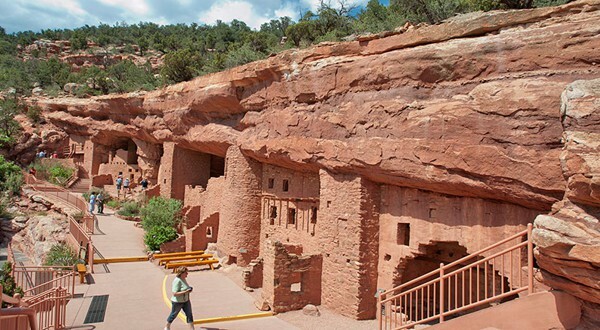 At the turn of the century, several cliff dwelling structures from the south-west corner of our state were moved to this area as a tourist attraction. They are authentically reconfigured and there is an accompanying museum of artifactsand this is the place to find exhibits of Native American culture. 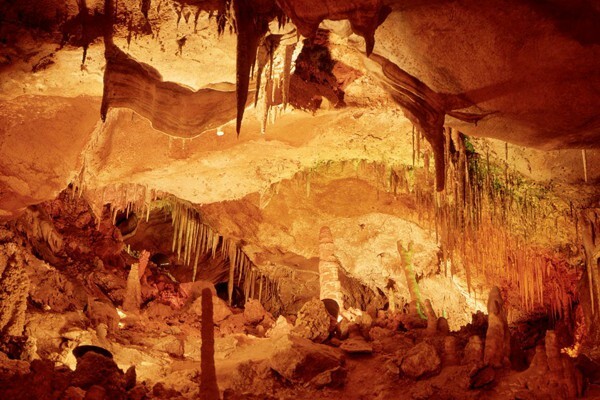 Tour the Anasazi Museum, where dioramas depicting daily life, exhibits of tools, pottery,weapons, and informative videos offer a glimpse of the mysterious people who left a remarkable architectural legacy on mesa tops and in cliff walls. 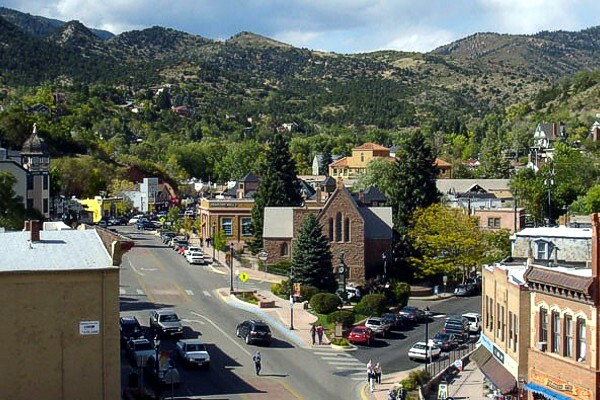 At the turn of the century, Manitou Springs was known as "Saratoga of the West," and many came to soak in or drink the mineral spring waters. Nine springs are still bubbling, and you may taste the water from each one, all different flavored according to the minerals that they contain. Stroll through our city and taste the water at each spring!